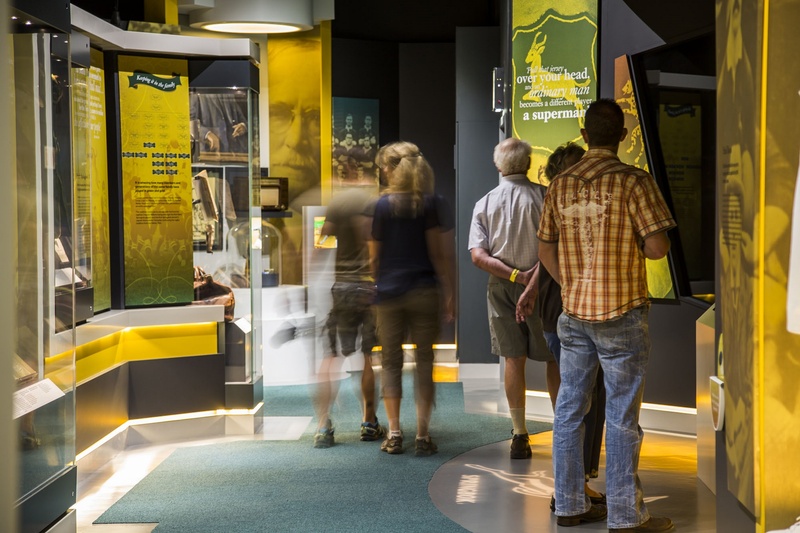 A must-see for rugby fans, the Springbok Experience is a world-class, modern interactive museum of local rugby history that’s designed to entertain the whole family. 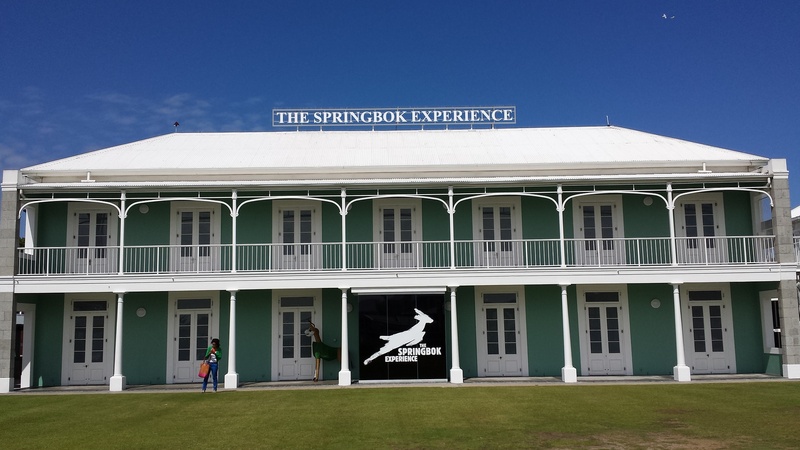 The experience tells the history of South African rugby with trophies, jerseys, boots and other memorabilia. The highlight is the interactive ‘Springbok Trials’ game zone, challenging kids and adults to test their skills in kicking, passing and more. The museum also serves as the national home for the Currie Cup and SA Cup trophies, which are a highlight for rugby fans to see in person. And it’s not just fans that filter through this museum. 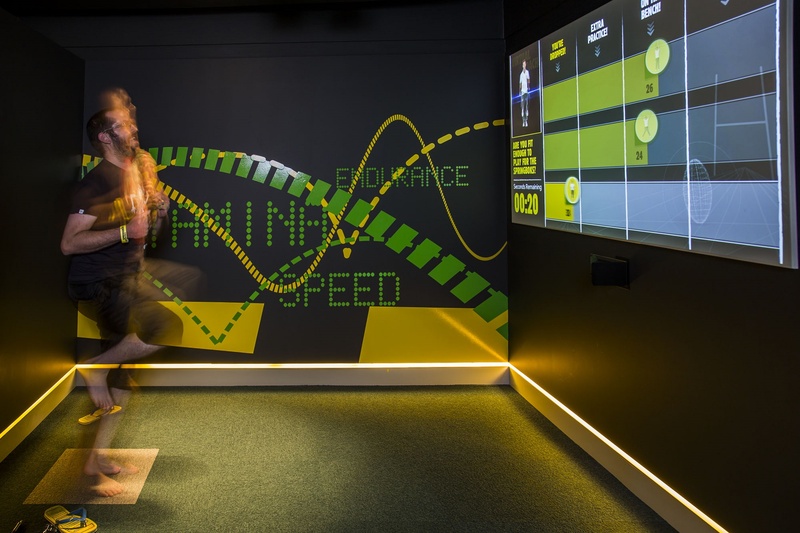 In fact, it’s not uncommon to come face-to-face with some of the high-profile figures from the rugby world paying homage to the sport at the museum. Booking essential for groups of 20 or more.